The UN Climate Action Summit, being convened by UN Secretary-General on 23 September 2019 provides an opportunity for redefining people’s relationship with nature. ‘Nature-Based Solutions’ can offer a crucial response to climate change and sustainable development at the scale and pace that is needed: to make this transformation possible, the necessary actions must be clearly identified, along with robust implementation systems and finance on an unprecedented scale. The Summit provides an opportunity is for all of us from government, finance, business, civil society and international organizations to contribute to collective efforts that will tip the balance – reversing climate change, delivering multiple social, economic and environmental outcomes and benefiting lives and livelihoods everywhere. 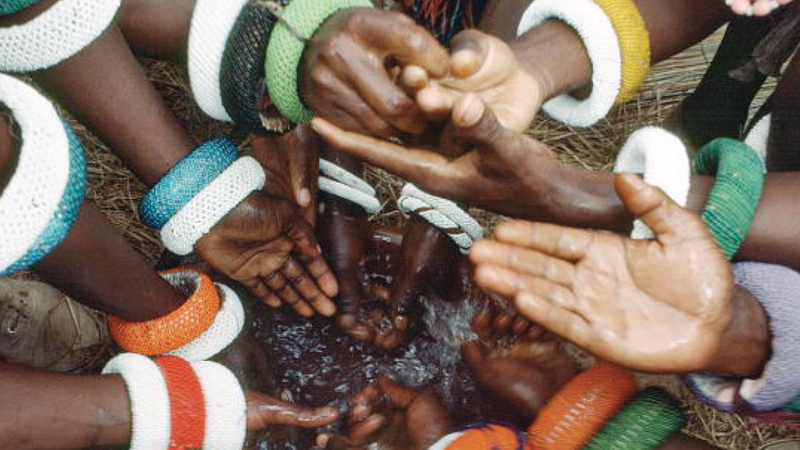 The role of civil society will be absolutely essential to build upon existing projects and experience from the field. The United Nations Secretary-General has established nine coalitions comprised of national governments who are joined by other stakeholders. Their remit is to undertake preparatory work for the Summit and to ensure ‘transformative outcomes, of which Nature Based Solutions (NBS) is one. The coalitions are each preparing propositions that will be offered to world leaders at the Summit: once endorsed they will be followed up through the climate COPs and other intergovernmental processes. It is anticipated that propositions, when implemented, will be transformative, have significant impact while reflecting public interest, contribute to equitable development, and take into account social and political considerations. The co-leads of the NBS coalition are China and New Zealand. They envisage that contributions to the NBS theme could include (but not be limited to) scaling up the preservation and restoration of forests, land and marine ecosystems; conservation and restoration of wetlands; comprehensive treatment of soil erosion; prevention of desertification, climate resilient infrastructure and connectivity; eco-corridors and protection of biodiversity; climate compatible agriculture and food systems; regenerating ecosystems of the ocean and natural reserve systems with national parks as the mainstay. The NBS co-leads and facilitation team would like to invite you to collaborate on nature-based solutions by sharing proposals which could be endorsed at the Summit and implemented in the lead up to the UNFCCC and CBD COPs. You will find in the document attached here some guidance which will help you for writing the proposal and some explanation about the submission process. This first round of consultation will be open until the 24th of April 2019. We very much look forward to receiving your contributions. Please feel free to share widely across your networks of partners interested in nature-based solutions and climate action. We would like to encourage a wide and inclusive engagement in the development of the proposition incorporating NBS in climate action. This engagement should draw upon the wide range and innovative brilliance of the work underway on Nature-Bases Solutions. TIME: 3 p.m. - 5 p.m. The UN General Assembly will hold a one-day Climate Summit in September 23, 2019, NY. The expected outcomes will be partnership and agreed actions' promotion through 9 different tracks/coalitions, each of them co-led by minimum 2 countries in a partnership with the UN. The mandate of the coalition is to build public and private partnerships and come with concrete proposals. This will be 2-3 initiatives per coalition. There will not be a political declaration and nothing to negotiate. It is only listing of proposals that will be announced. The Summit is taking place at a moment of urgent action and response. CS Modality: Sep 23rd - only plenary of the General Assembly. There might be roundtables on the weekend before the Summit. Please join us for an open web-based dialogue on the development of a Dedicated Web Portal for the Local Communities and Indigenous Peoples Platform (LCIPP) on next Tuesday, 02 April, 2019. 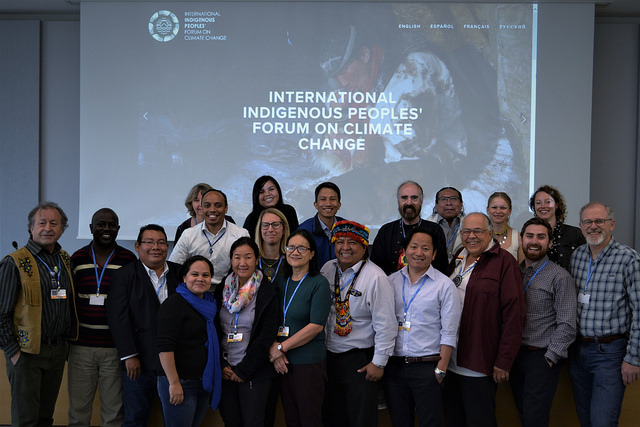 The Conference of Parties, at its twenty-fourth session, requested that “the secretariat, with the support of the Facilitative Working Group, to make the work of the Local Communities and Indigenous Peoples Platform widely accessible, including through the development of a dedicated web portal on the Local Communities and Indigenous Peoples Platform on the UNFCCC website” (decision 2/CP.24, para 21). The online dialogue aims to provide a space for all stakeholders of the LCIPP to provide their views as well as best practices and lessons learned to enable the web portal to effectively and efficiently support the implementation of the LCIPP’s functions. The dialogue will serve as a basis for the concept phase, some guiding questions are attached. Further discussions will take place on the sidelines of the upcoming SB session in Bonn, Germany, and at the first FWG meeting. 09:00-10:30 CET (English)11:00-12:30 CET (French)13:00-14:30 CET (Spanish)16:00-17:30 CET (English)Please don’t hesitate to forward this on to other interested stakeholders. For further information, please the webpage (here >>>). If you are unable to join a dialogue, please feel free to email your ideas/suggestions to me, Tiffany Hodgson (thodgson@unfccc.int). 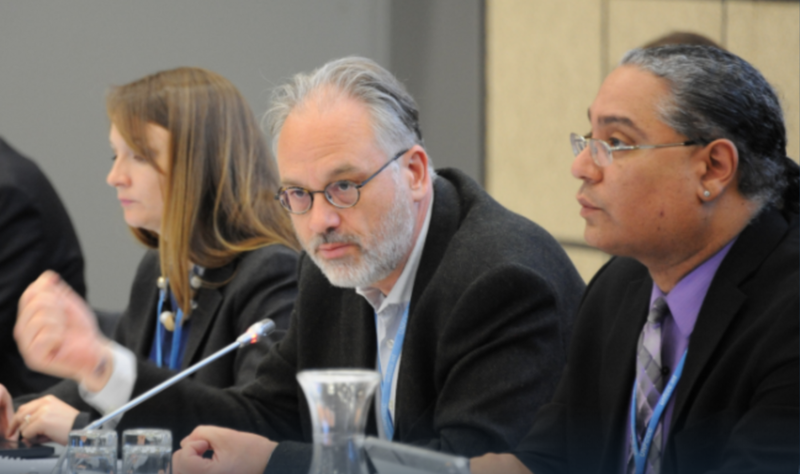 For technical questions related to the WebEx Dialogue, please contact Chad Tudenggongbu (ctudenggongbu@unfccc.int) and David Oehmen (DOehmen@unfccc.int). Thank you, and we look forward to hearing from you. Chad – on behalf of the LCIPP team. The secretariat of the United Nations Framework Convention on Climate Change is pleased to inform on the recent launch of a new open source introductory online training course on Gender and the Environment, which includes a module on climate change. The training course was developed by the Global Environment Facility (GEF) Gender Partnership and theUnited Nations Institute for Training and Research (UNITAR) with the generous support of the GEF Small Grants Programme. The e-course is accessible at UN CC:e-learn’s platform and is open to the public without charge and is intended to be self-paced.